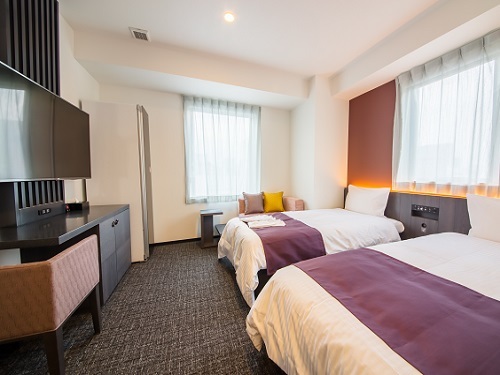 Hen na Hotel Tokyo Ginza is staffed by robots and uses state-of-the-art technologies and environmentally-friendly features to enhance guests' stay. 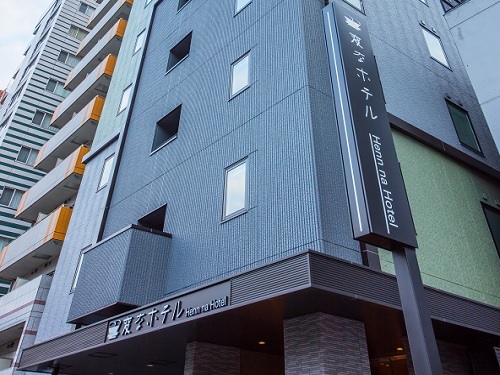 The hotel is within walking distance of Shintomicho Station and Tsukiji Station. Very convenient for shopping and sightseeing.